In keeping with Liverpool’s decade of Health and Wellbeing, learn a new culture, learn a new way of life. 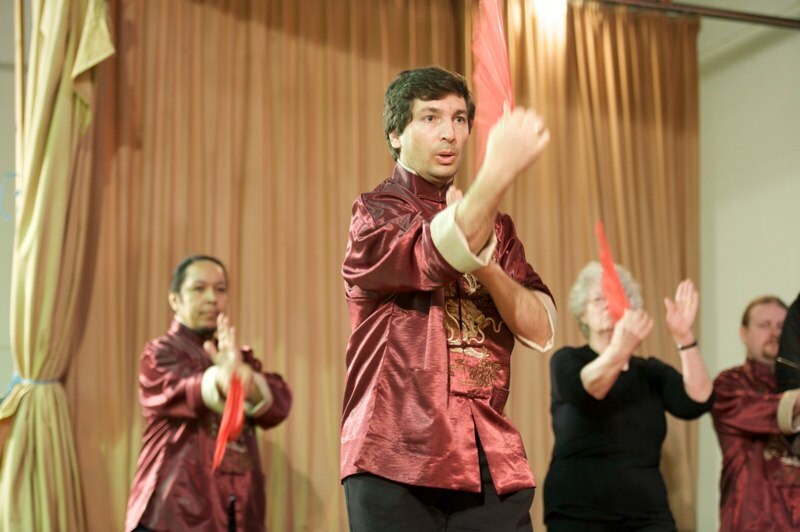 Our priority aim is to pass on our knowledge to anyone who has interest in Chinese culture. While in China in the 70s & 80s, Mr. & Mrs. Li were assigned with students to understudying their techniques and knowledge. Many of Mr. Li’s students have themselves become successful professional musicians, music directors, theatre directors in China and further afield, Canada. They also know how much benefits they have gained by following their gurus even during their professional care. Since their arrival in Liverpool in 1980s, both Mr. & Mrs. Li have dedicated their life in passing on their knowledge to the Liverpool people. Their strongly believe – Everyone are welcome! If they show interest in Chinese culture, (whatever form, age group) they will do their best to pass on their knowledge.